"This one starts at a fast pace and doesn’t let up... Chapters zip by like bullets, and there’s no lull in the action to let you catch your breath. Easy to see why this was nominated for the Anthony Award... Great premise, artfully executed." Many thanks, Rob! Glad you dug it. Mainers! The latest installment of Noir at the Bar Portland is this Sunday, November 19 at Bull Feeney's. The event runs from 3:00 to 5:00 PM and admission is free. 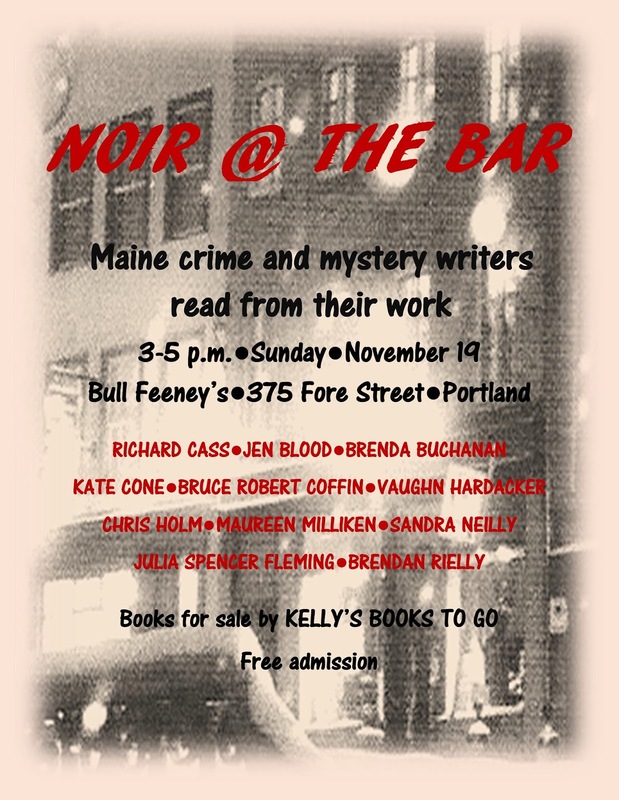 Jen Blood, Brenda Buchanan, Richard Cass, Bruce Robert Coffin, Kate Cone, Vaughn Hardacker, Maureen Milliken, Sandra Neily, Julia Spencer-Fleming, Brendan Rielly, and yours truly will all be reading. Kelly's Books to Go will be on hand if you wanna bring a little something home. (Books make lovely gifts.) I hope to see you there! BLOOD BUSINESS is Now Available! 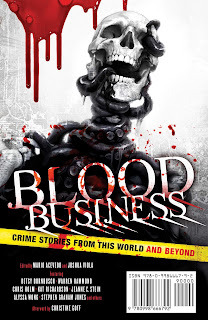 Yesterday, I had elections on the brain, so I failed to celebrate a bit of book news: Hex Publishers' latest anthology, BLOOD BUSINESS, is now available! 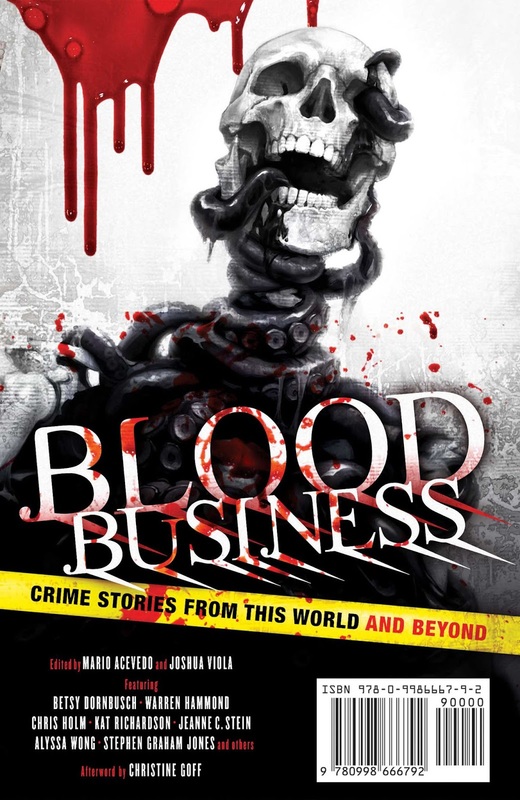 BLOOD BUSINESS, edited by Mario Acevedo and Joshua Viola, is actually two anthologies in one—each featuring its own cover. (The image I've included here is the back cover, because, well, my name's on it.) 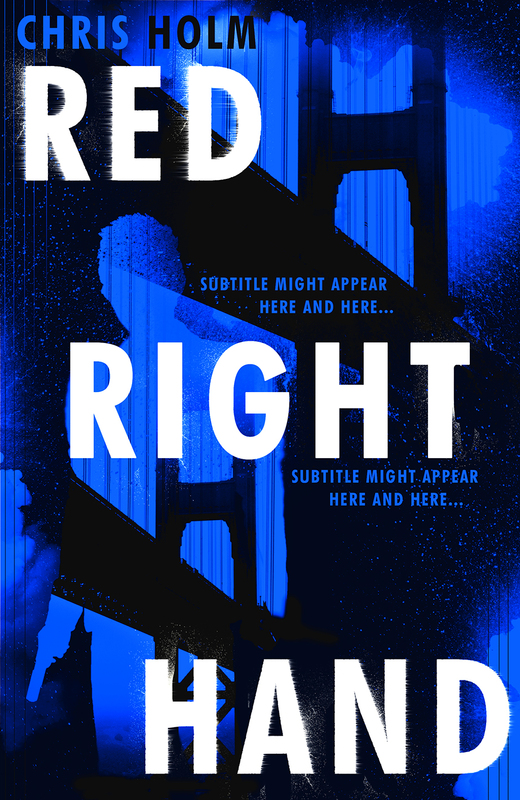 All of the stories are gritty crime tales, but half of them take place in the real world, while the other half contain supernatural elements. My story, "The Group Home," is the latter. No matter your preference, the lineup—which includes Paul Goat Allen, Betsy Dornbusch, Jason Heller, Stephen Graham Jones, Mark Stevens, and Alyssa Wong, to name but a few—can't be beat. I'm honored to be counted among them. Grab a copy from Amazon, Barnes & Noble, or Hex Publishers today! As ever, if you see me around, please feel free to say hello. The full (and I do mean full, because it is action-packed) schedule can be found here. *Fun game for people who live outside of New England: try pronouncing Woburn. No, I'm sorry, you're incorrect.